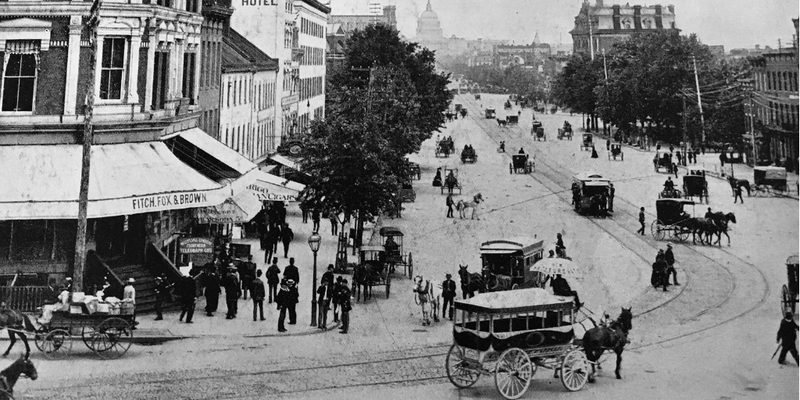 Can you imagine what some of the most famous cities in the 1800s were like? As you can tell by the name of my website history is something I am passionate about – to be able to time travel to bygone eras would be my dream! 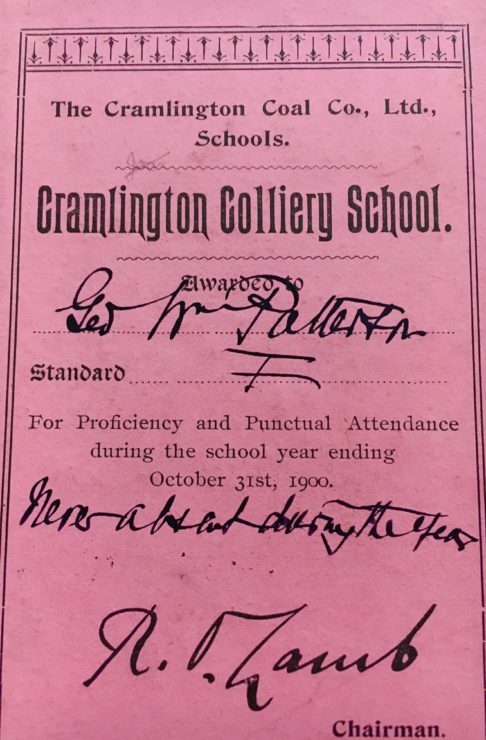 So I thought I would share something very special to me – over 117 years ago my Great-Grandfather was awarded a book entitled “One World in Pictures” for Proficiency and Punctual Attendance at school. 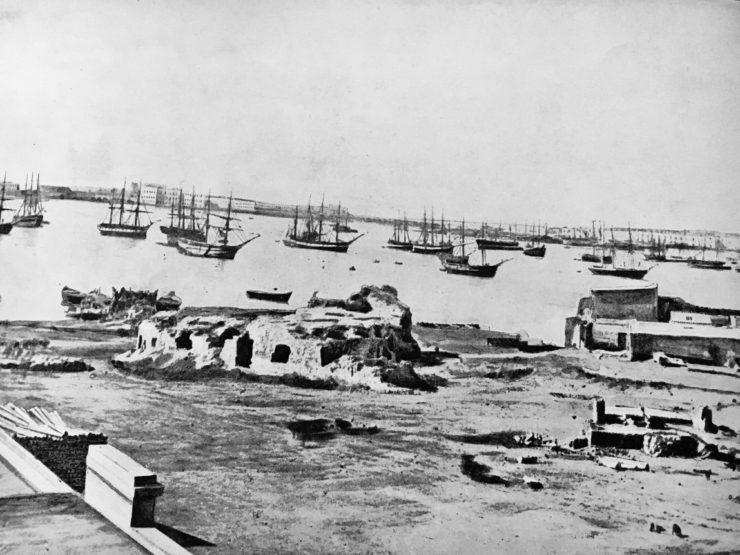 Contained in the book are photographs of so many of the cities and landmarks with which we are familiar today – however what you will see is not familiar! It is a glimpse into the past – into a world long ago. So I thought I would share – I am starting with 10 and I would love feedback about these photographs. What surprises you the most? 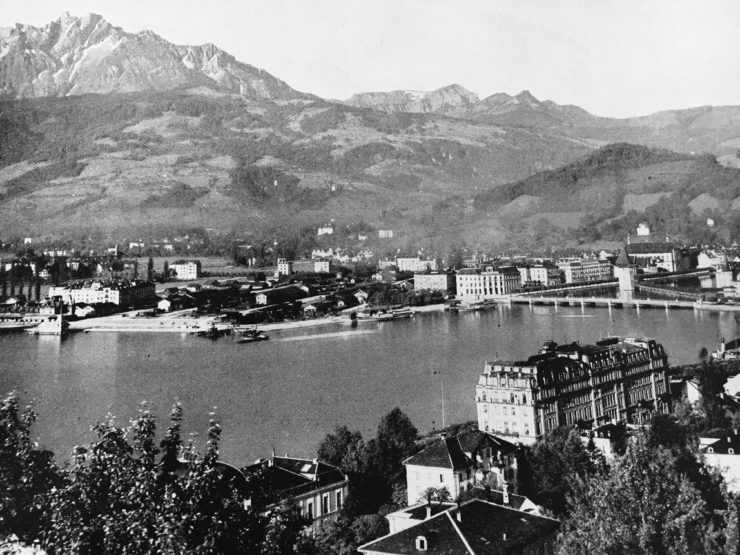 Would you recognise the city if you were to travel back in time? I have yet to visit Stockholm though have visited Malmo in the south of the country. 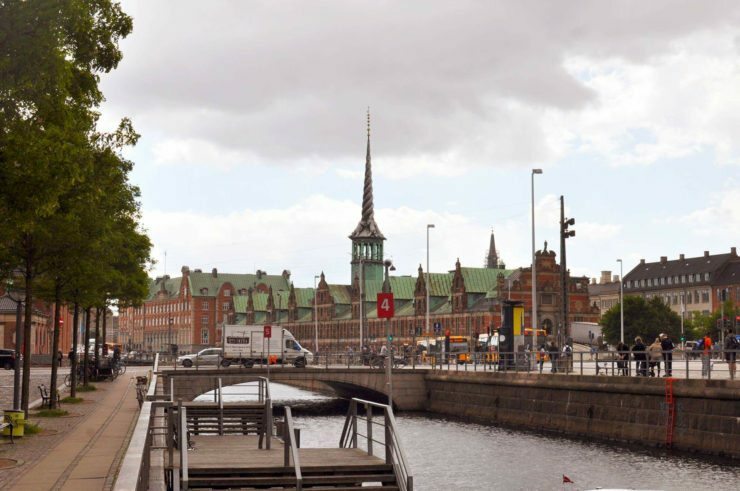 If you are visiting Malmo or the Danish capital Copenhagen find out how to travel easily between the two cities. 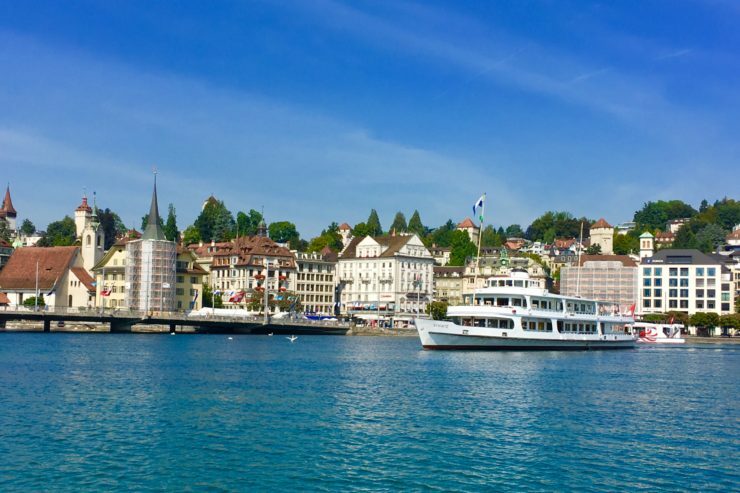 Lucerne is one of my favourite European cities – beautiful scenery, fresh air, lakes and mountain walks. If you are visiting Lucerne I would highly recommend taking a trip up Mt Pilatus. It will take a day but will be a memorable trip not only because of the wonderful views but because of the many methods of transportation you will take on your journey up and down the mountain! 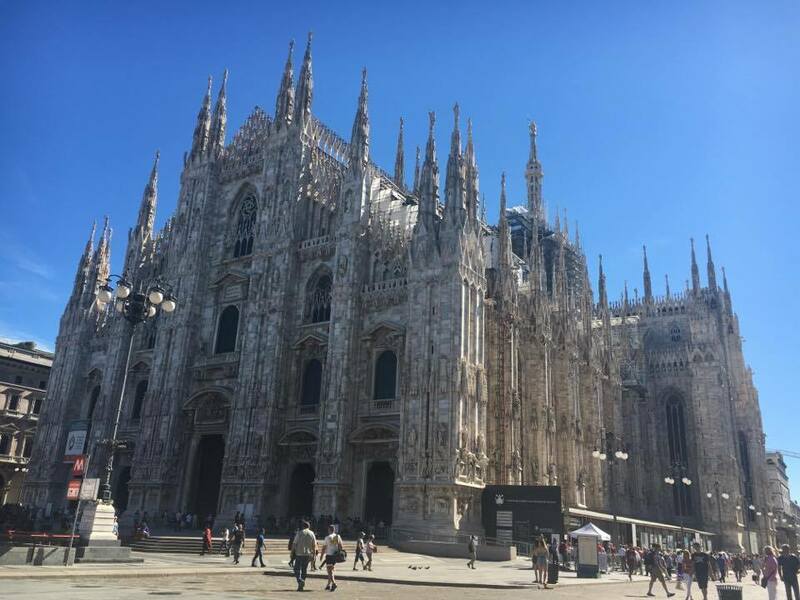 If you are considering a trip to Milan check out my guide to what you can see and do in this northern Italian city in a day. There is a lot to do so be sure to plan ahead! THIS IS ONE OF MY FAVOURITE PICTURES IN THE BOOK! 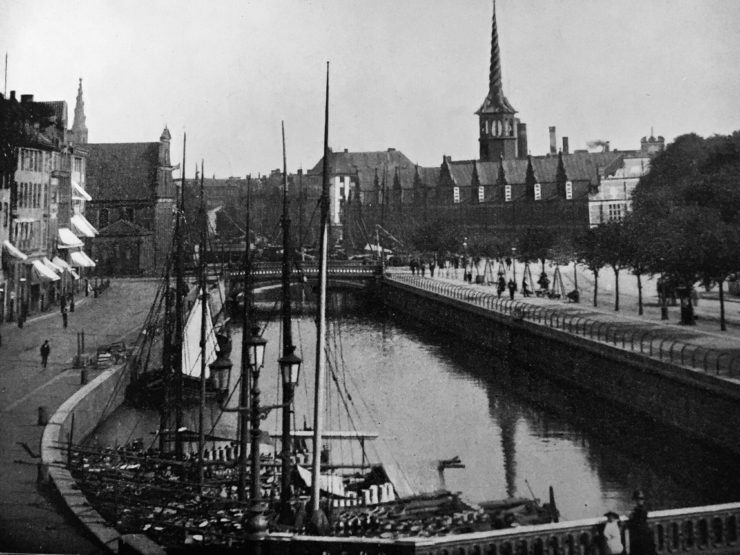 QUOTE – “Copenhagen has two very noticeable characteristics, cleanliness and cheerfulness. Cheerfulness seems with them a universal trait. ” Seems hygge was around in the 19th century in Denmark too!! Washington DC - what you can do on a daytrip from New York! 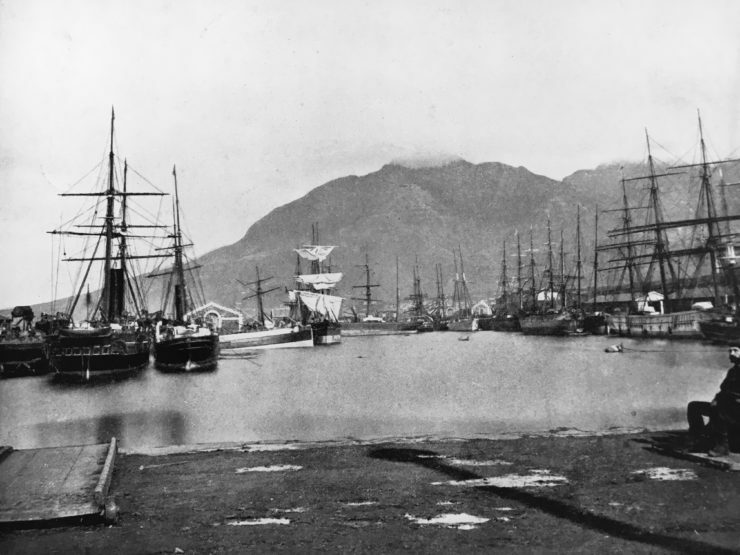 I hope you enjoyed a view from the past – a glimpse back into life around the world over 120 years ago! It is quite incredible how much things have changed in a relatively small period of time. 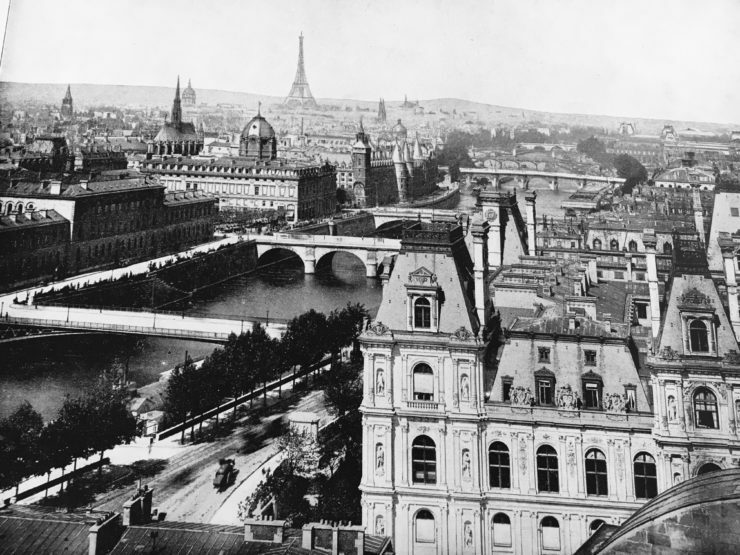 I have lots more photographs of cities in the 1800s around the world to share. 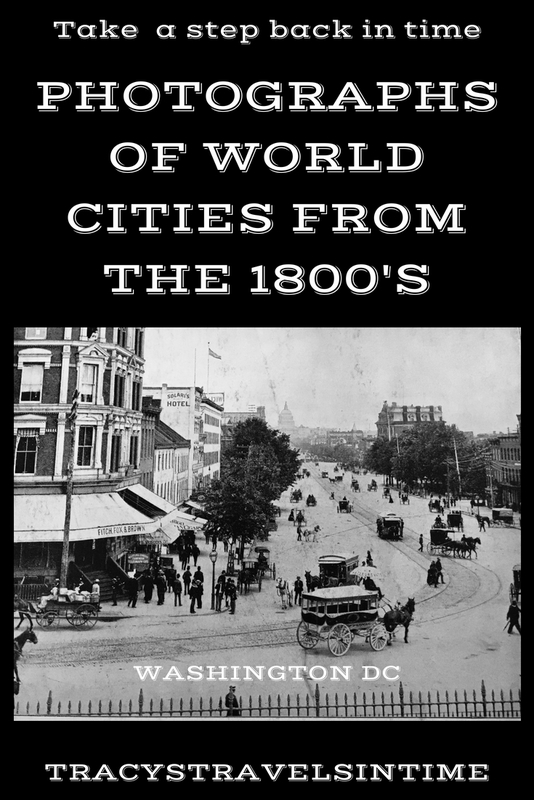 It would be fantastic to compare even more cities in the 1800s to see what has changed over the past 120 plus years. What an interesting idea for a post, Tracy! Really enjoyed looking at the pictures. Would be fun to compare today’s cities photographed from the same angle, just like the one from Milan. It’s also interesting to see how some places haven’t changed much, and will probably stay the same for many other generations to appreciate. I know – aren’t they amazing pics! I have a load more coming soon! Thanks Keri – they are fascinating photographs! Yes these photographs give a good idea of life before tourism! Very cool! Although it’s interesting that a lot of the time it’s the transport and the fashions that dates cities. All of them looked so different! I wish there was a time machine and it was possible to travel in time to explore and see how the life was in the cities few hundreds of years ago. Such an amazing post, Tracy! I know! I must share the photograph of Edinburgh too! I love this! 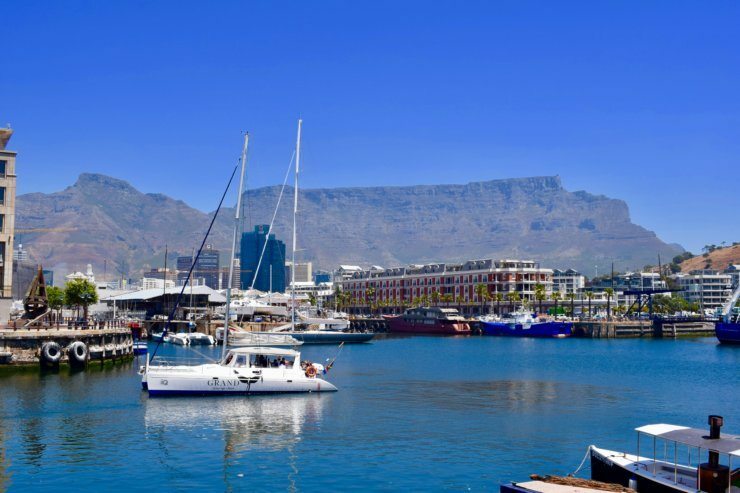 And I love that your grandfather was given it too – maybe that’s what inspired you to travel!? 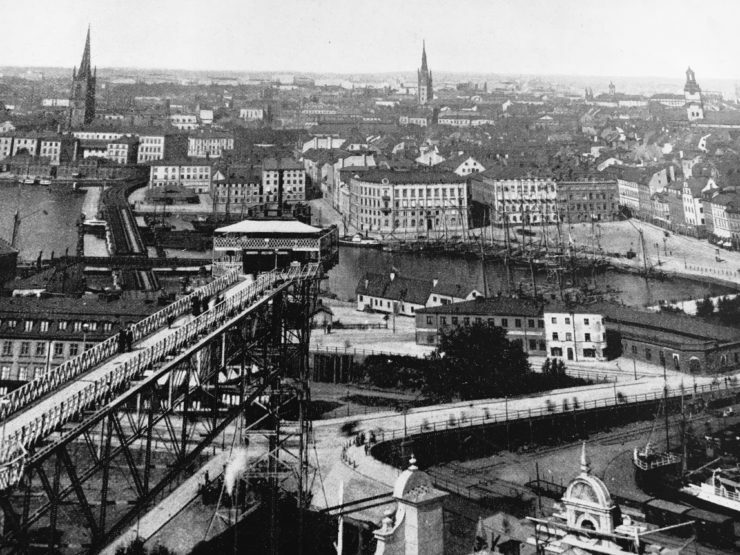 The Copenhagen one made me happy too – how nice to be known to be a cheery city for all those era’s. I want to see more now though! Yes its strange isn’t it – maybe he gave me the travel gene! What an awesome book to have inherited! I’ve only been to a couple of these cities but loved looking at the pictures! 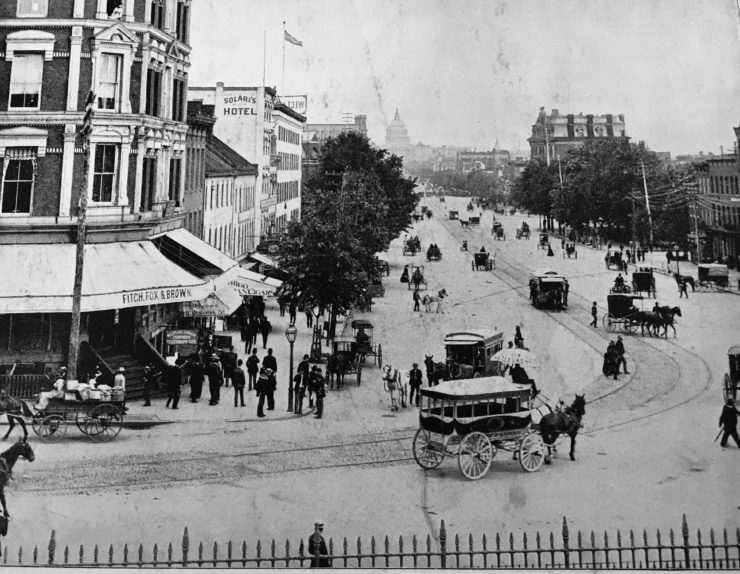 When I was in college, I walked around our town taking present-day versions of a few late 1800s photos I found somewhere and made a collage to hang in my dorm room. It would be really cool to do something similar with the photos in your book! Thats such a great idea Laura! I will definitely do that! Will look amazing! It’s always so interesting to see old photographs. 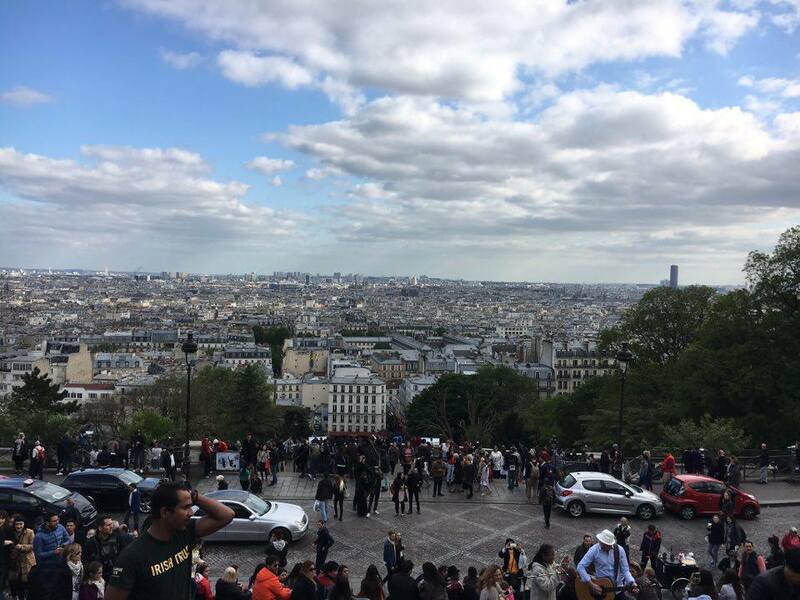 But is it just me, because I actually don’t see that big of a difference in the European cities! I think many European cities are already so old with so many well preserved architecture, that they don’t even seem to have changed that much! 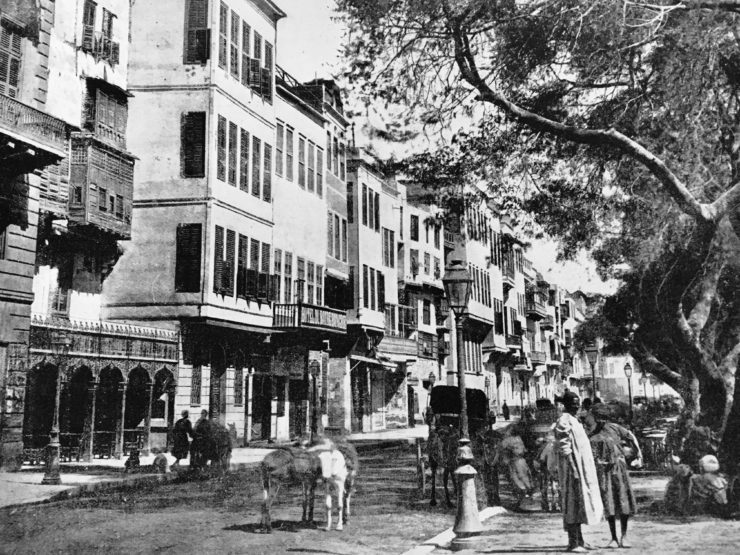 I haven’t been to Cairo before and I’m surprised that the old photo of it looks quite beautiful and built up! I know I am really pleased you enjoyed it! Thanks for sharing it, cheers! 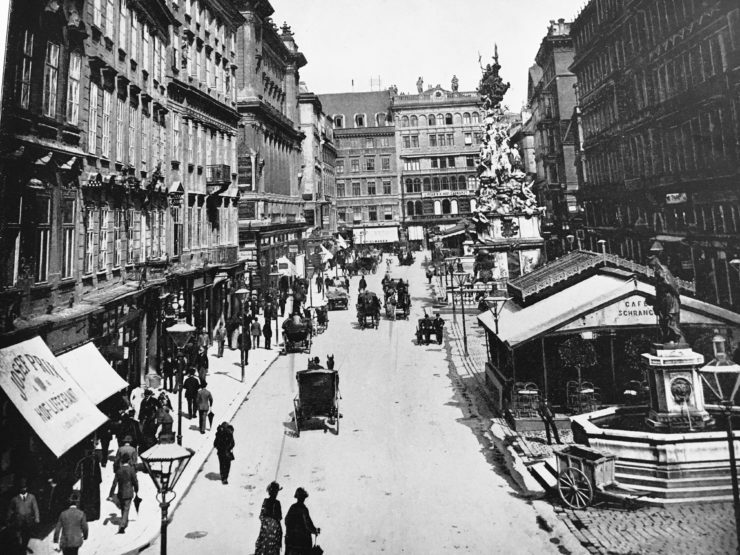 Yes they look very much the same in Europe – love the fashions and horse drawn carriages! I really enjoy history! Thank you for sharing this glimpse at eras past! 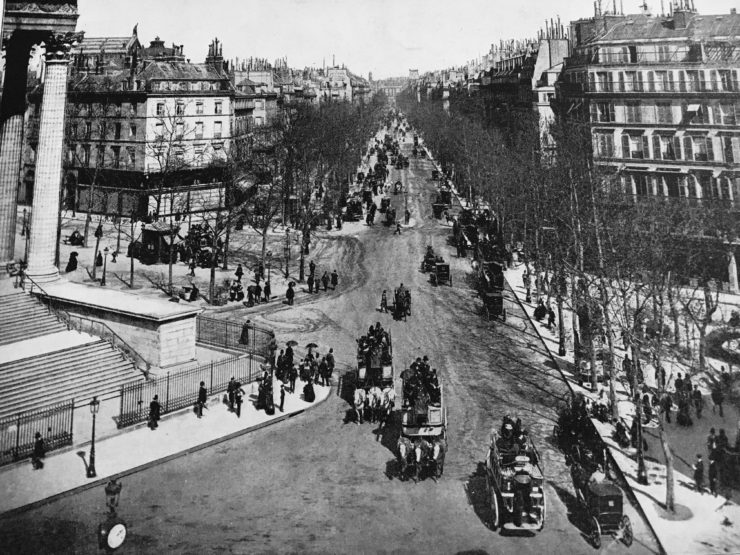 It’s wonderful to see how much these cities have changed (or not in some cases). 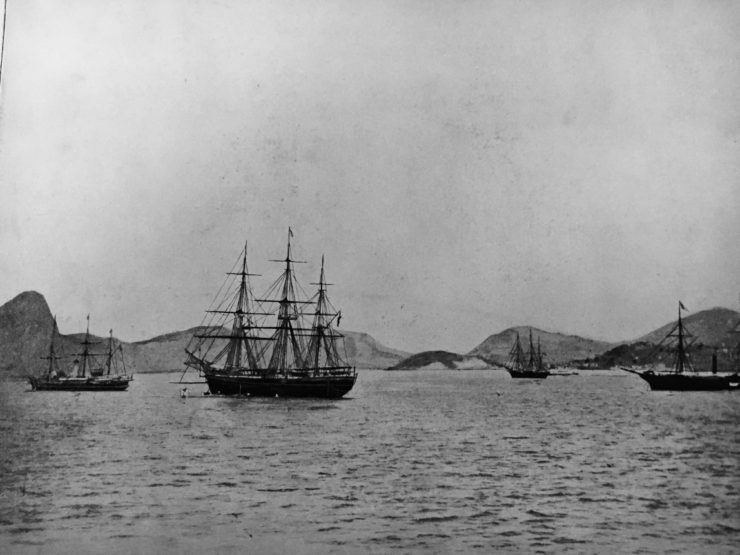 What I see in a lot of the pictures are horse drawn carriages, classic ships / sailing boats, they really give a feel of the era. 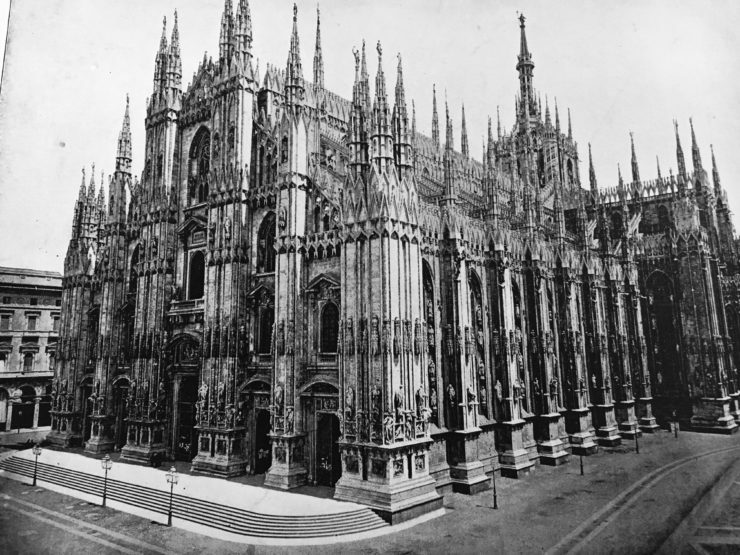 Today we can take better pictures than we could in the 19th century but in the case of the Milan Cathedral, the original picture is better than the new picture because the building was over a 100 years younger! Can I request a future post? I would love to read a similar post but of how cities were in the 1970’s/80’s. I’d love to see a comparison of cities like Hong Kong, Singapore, Bangkok, London, New York etc.. I’d imagine the difference is huge in just a few decades and cities like Shenzhen were probably non-existent. That would be a great idea for a future post James! I will have to have a look out for a vintage book of pics from the 70’s – would be fab to do a comaprison! 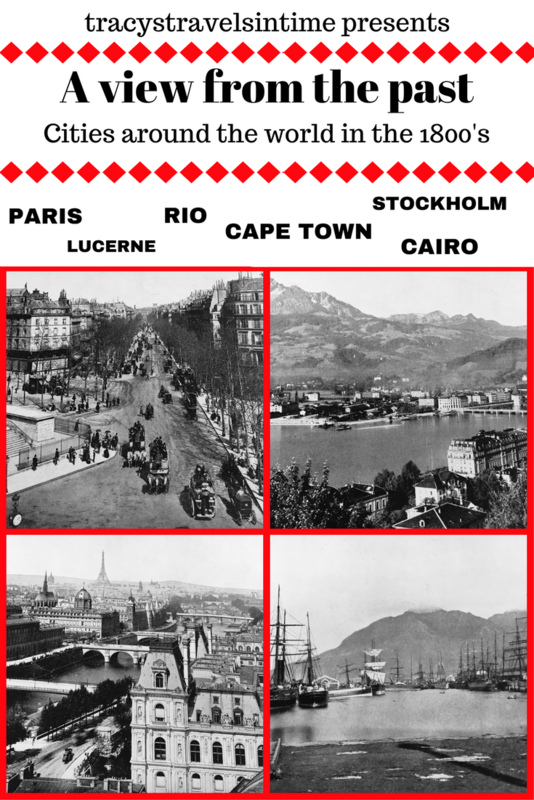 Great idea Tracy, and fascinating to see how some of the world’s most popular cities have changed. I wonder how 2017 will change we look back on current cities in the future!